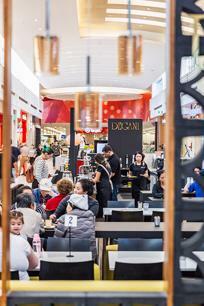 Open your dream cafe with Degani in The Hive Shopping Centre Abbotsford! Located in a busy shopping centre outside supermarkets. Rent is only $55k (so cheap). All up package cost is only $198,000. 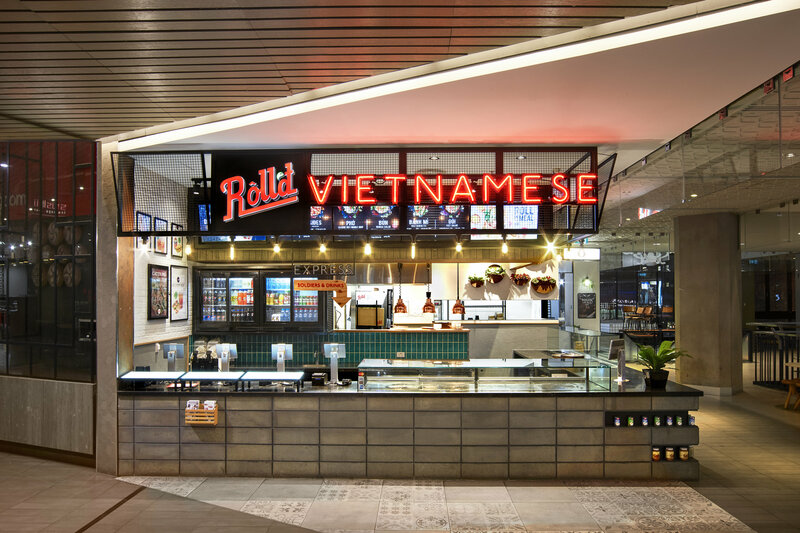 This location combines 51m2 indoor seating with 24m2 outdoor area to seat 35 customers in a gorgeous new store. 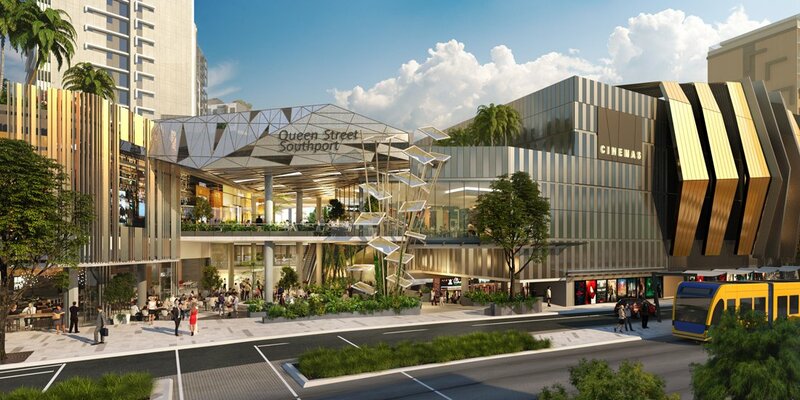 Tenants Woolworths and Aldi will drive customers through the door in this high foor traffic and visability location. New 7 year lease. Each Degani Franchise Business Partner is provided with the support of one of Degani’s Business Development Managers. Degani offers constant and ongoing marketing tools and artwork to help grow your clientele and succeed. Degani also offers strong national campaigns as well as tailored local marketing strategies and materials. Degani will assist you in becoming a community leader with Degani sponsorships and participation in a variety of community programs. 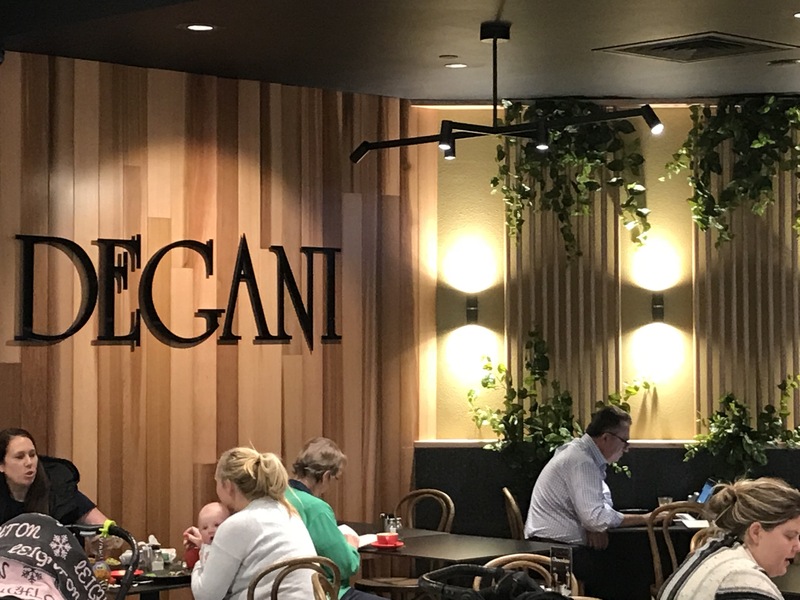 New Degani Franchise Business Partners will partake in an extensive five-week training program covering a combination of front of house and back of house operations. This is imperative to attend to ensure you are set-up with the appropriate skills and knowledge for success. 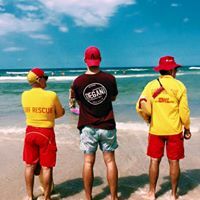 Along with a set of recommended skills Degani encourages Franchisees to have sufficient capital for investment and, at minimum, basic knowledge and experience in operating a business or in the hospitality industry. Degani encourages franchisees to encompass the following skill-set: a willingness to succeed and acknowledgement of hard work created to build a successful business; understanding of the need to work in the business; ability to trust and follow systems; and a focus on customer service. The length of this agreement is 7 years, with options to renew. 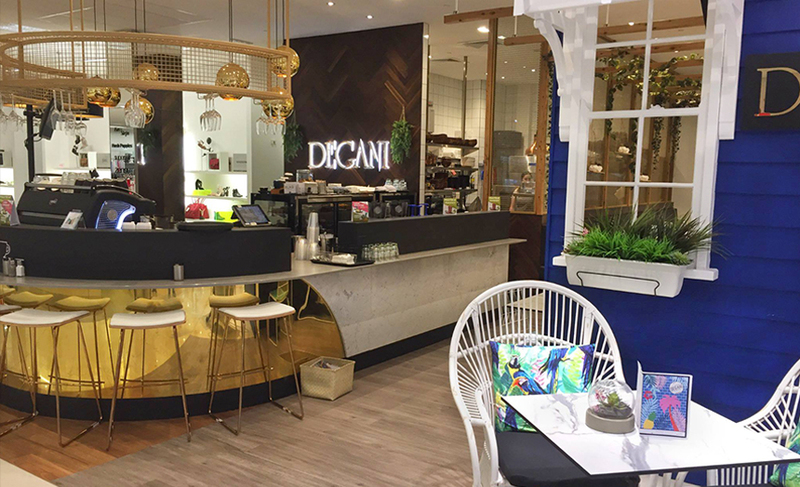 This location combines 51m2 indoor seating with 24m2 outdoor seating to seat 35 customers in a gorgeous new store. 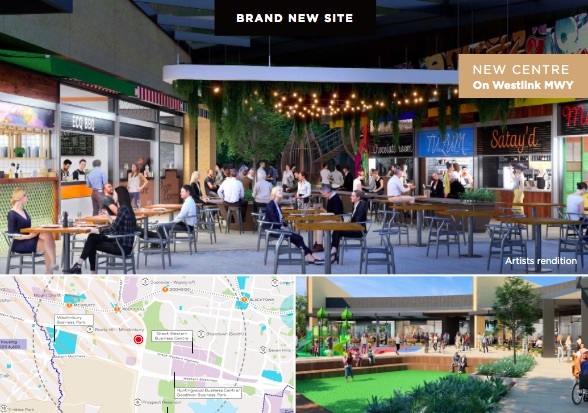 Tenants Woolworths and Aldi will drive customers through the door in this high foor traffic and visability location. 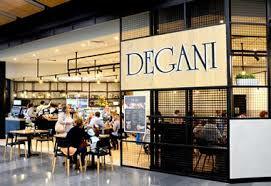 Degani is one of the most affordable big brand café franchises in Australia with only 5% royalty and 2% marketing fees. We want to boost your return on investment! Contact us today to discuss this opportunity in more detail. Degani takes the process of selecting each Franchise Business Partner very seriously. Ultimately, we want to help franchisees build successful businesses and be profitable. To meet this objective and to ensure every franchisee in the network is successful, we become selective when it comes to approving franchisees. The journey to becoming a Degani franchisee is deliberately detailed, as we are entering into a long-term relationship based on mutual respect and trust. We both need to do our homework to ensure that our goals and values are aligned. We want the best of the best because your success is our success! Today our aim is simple; to offer a unique customer experience that is individually designed and tailored to meet the needs of the clientele and area in which it serves. 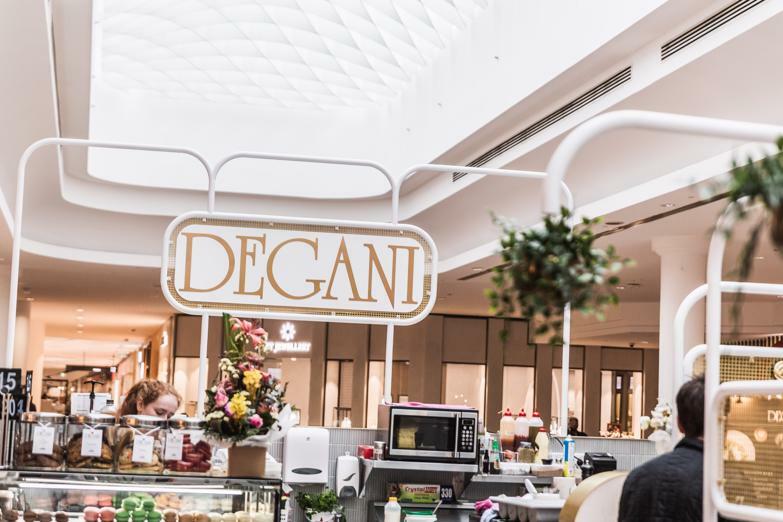 Degani is the independent Melbourne born cafe group that supports entrepreneurs and brings family and friends together. 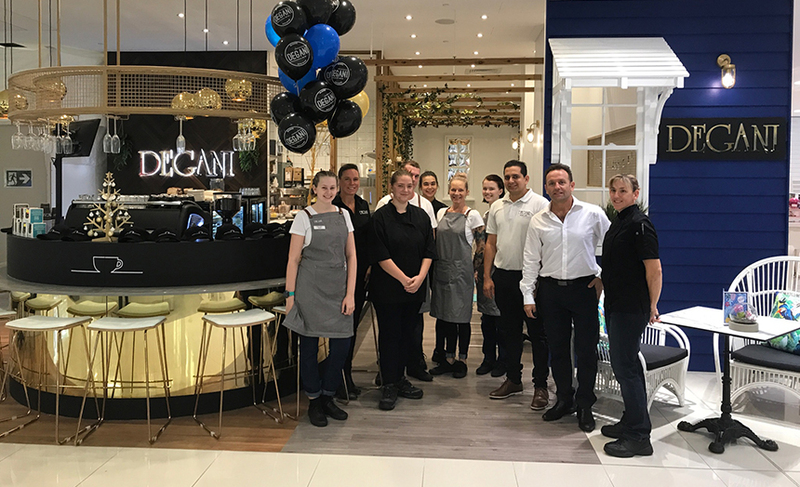 Degani is rapidly becoming one of Australia's fastest growing cafe franchises. At Degani we aim to give our customers an unforgettable coffee experience every time using our award-winning coffee beans straight from the crop into your cup. We have been the industry leaders in gourmet foods and impeccably brewed coffee for over four decades. 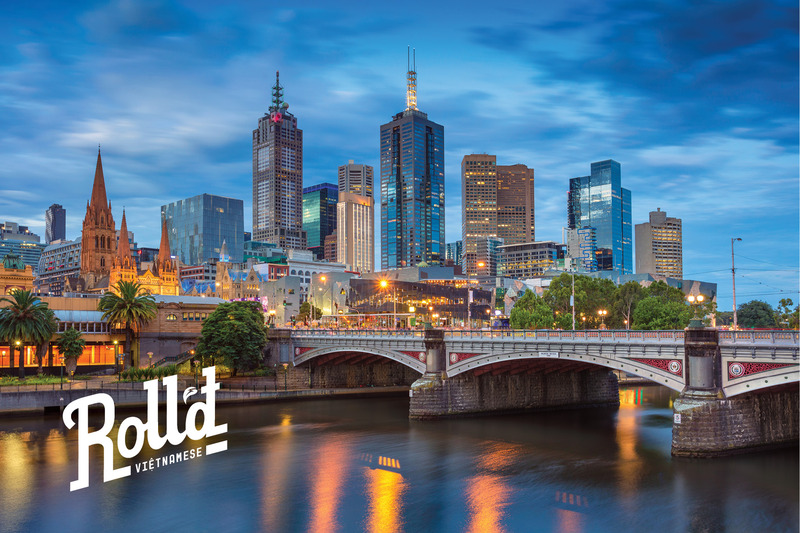 We bring to the table multitudes of experience in hospitality, retailing, catering, and food innovation and associated businesses throughout Victoria, Queensland, New South Wales and Western Australia. We won the Silver Medal Winner at the Compak Golden Bean Coffee Roasting Competition in 2015. We won the Silver Medal Winner at the Compak Golden Bean Coffee Roasting Competition in 2016. 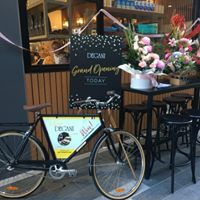 Torquay - Here it comes....New Degani cafe on Gilbert St corner position. Have you seen this? 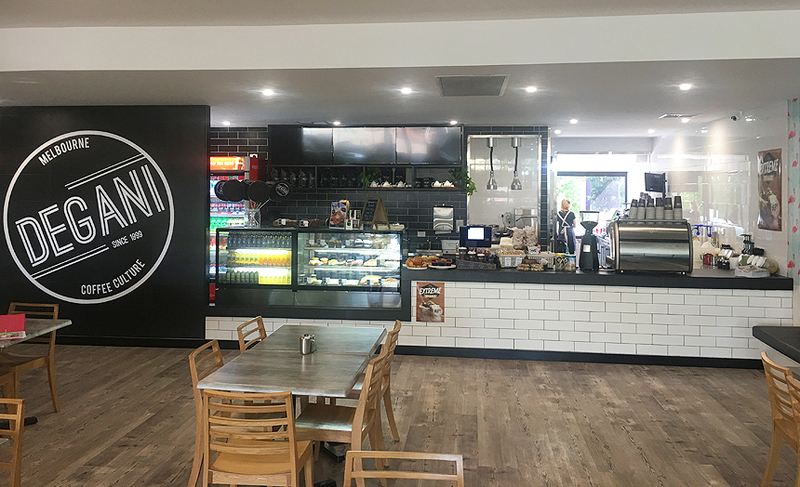 What a top spot for this new Degani cafe in Southport! 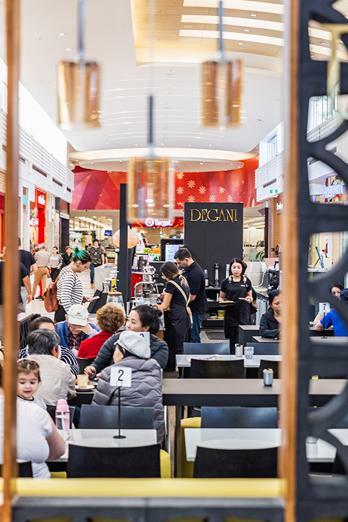 Be the jewel in the crown at Milleara Shopping Centre. 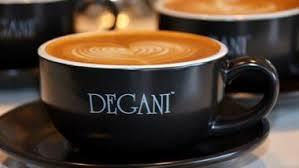 New Degani cafe for you.